There were everywhere. They were attending meetings. They were open to be approached about any topic. So now that we have settled down to the every day of business of being in government, how much access is being provided to keep the doors open to the voters? I suspect not much given we are now in that post-election period whereby the ‘business of government’ overrides direct contact with residents. It must be remembered that we voted in ACT politicians in five electorates across Canberra. Therefore besides being involved in the every day business of government (or opposition), surely it is not too much to expect our local members to also allocate sufficient time to continue to be available for local issues, especially the hot topics of planning and development. As the 2016 ACT election heated up there were regular statements by politicians (and hopefuls) about the need to pay far more attention to urban issues and all things to do with planning. Over the years we have heard so many of our elected members state that when it comes to planning and development that they tend to leave that to their employed professionals with their agencies. Based on the recent infamous development scandals and inappropriate developments, it was clear during the elections that development matters no longer seemed to be sympathetic to even the basic of maintaining or enhancing the city’s amenities. So what now? Are we back to business as usual? I suspect that our local representatives (with a couple of exceptions) are devoting little time to regularly talking to individuals to understand the ongoing development and planning matters that continue to confront residents. The appeals tribunal, ACAT, is just as busy as it was before the elections. ACAT continues to be the default planning authority. 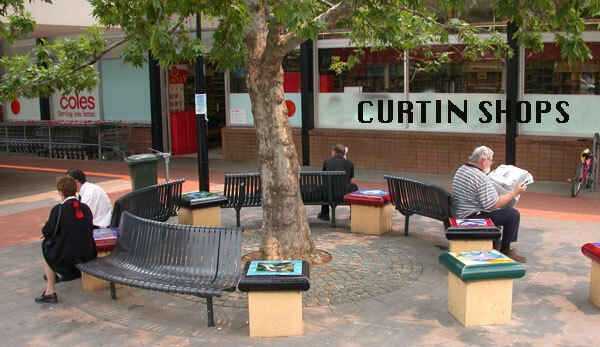 Just look at the latest goings-on around the proposed Curtin centre developments. There is so much wrong with that proposal. have read some of the docs online – it is yet another bland big box in the wrong place. Bring on the mater plan that was done but yet to be finalised that proves it is inappropriate. And all the locally elected politicians should be insisting on this. 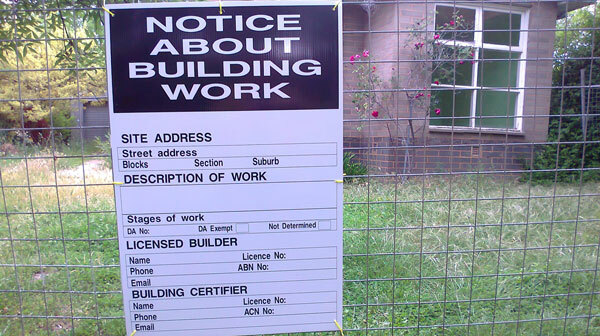 Sadly it seems that the previous infamous approval methods continue unchanged whereby difficult and inappropriate development proposals are sent out with approval to allow the residents to pull them apart and to identify all the faults– it is called cheap labour. And if all fails – simply allow the applications to then travel onto ACAT – where the lawyers are paid heaps to get it all sorted one way or another. There has to be a better way. I suggest there are times when our locally elected politicians need to pay attention and to get involved at the early stages. They can do this by getting out of their offices and sitting down with residents most affected. I have heard of such a case recently whereby a local politician, namely Shane Rattenbury, did actually visit some of his electors in their own home to see for themselves the local issues from their point of view. Yah – it actually happens! Then there was the case of Caroline Le Couteur attending the Curtin meeting of residents to speak and to offer her opinions. Well done Caroline. That’s what a local politician is there for. So where were the others? 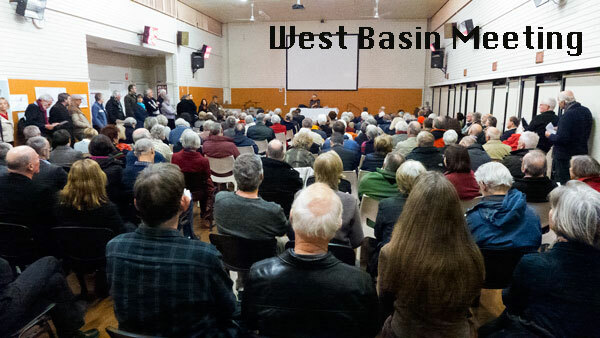 So to answer my own question – our local politicians should definitely be far more engaged with residents (voters) and far more regularly at community meetings (they are locals still) – and not waiting for special invitations. When issues hit the fan – our local politicians should be on the front line helping to get things sorted – not just saying that they leave it to the Minister or to the ‘professionals’. We have all been there before and know that it means nothing. The time has come for our locally elected politicians to get involved – to take risks and be seen to work through the issues with the residents, the developers and the relevant government agencies – to seek resolutions and to avoid the every increasing costly processes of having the contentious ones end up in the administrative appeals tribunal (ACAT). I know that a politicians work life is not an easy one – but there is nothing more fundamental than staying engaged with voters (residents) and not just listening to the lobbyists and others who have easy access to the corridors of the Assembly. Be very interested in stories of efforts to engage your local politicians in your local issues and what outcomes were achieved – and hopefully there are positive stories as well as not so good ones.